The MotorSport NZ championship calendar for 2014-15 has been released, with the core events being headed up by the Toyota Racing Series (TRS). 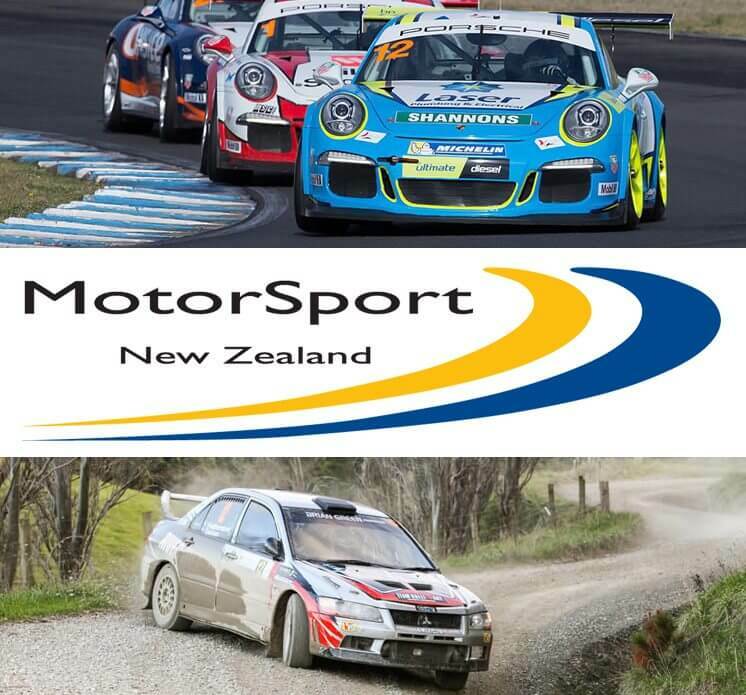 The championship series will kick off on 16-18 January 2015 at the Mike Pero Motorsport Park in Christchurch, after an absence from the venue of two years. 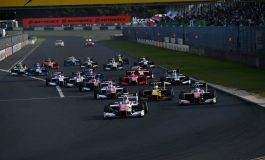 This begins a five round back to back series for the Toyota Racing Series who will be unveiling a new body shell for the category. After Christchurch they head to Teretonga, Hampton Downs and then Taupo, before the NZ Grand Prix finale at Manfeild in mid-February. The Toyota Finance 86 championship is going from strength to strength with their series beginning early at the V8 SuperTourer enduro meeting at Taupo, 26-28 September 2014. 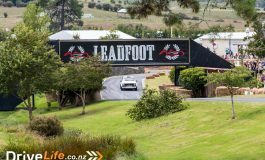 They will then head to Pukekohe with V8 SuperTourers again on 28-30 November before joining TRS at the Christchurch meeting in January. NZV8 Touring Cars has been awarded development championship status for the older style TL cars, while the new-generation TLX cars will compete for a cup this season. They also will be attending race meetings outside the MSNZ five-round series. Thanks to the efforts of the South Island Formula Ford Club, NZ Formula Ford will be back bigger than ever. Their championship will commence in November at the Timaru International Motor Raceway before joining TRS, Toyota 86 and NZV8 Touring Cars at Christchurch in January. 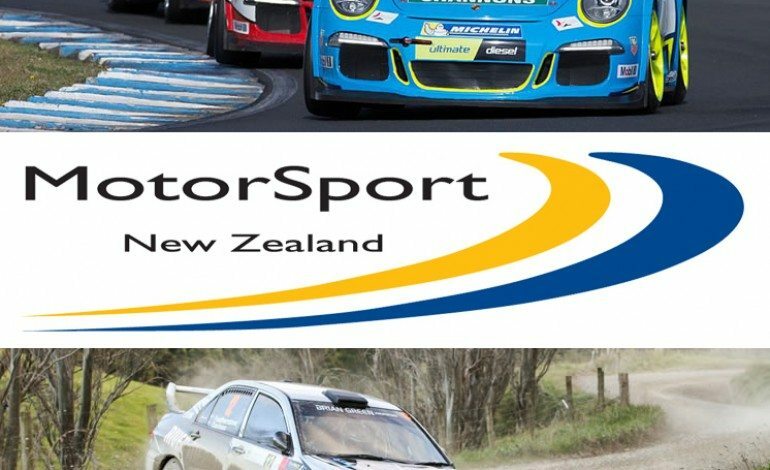 MotorSport NZ can also confirm championship status has been awarded to the South Island Endurance Series for the 2014 season. 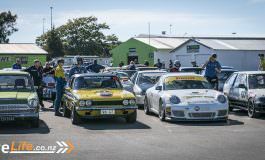 The three-round series contested at three out of the four south island circuits will compete for the NZ Endurance Championship title with a view to expanding to a combined North/South Island Endurance Championship in 2015. The confirmed championship calendars are listed below; please note there are still some events with a TBA status.